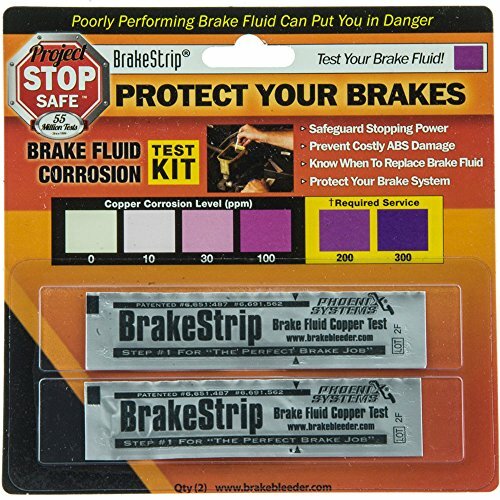 May save you from paying for an un-needed brake fluid exchange. Gives you the peace of mind that your brake fluid is good and is safely performing its proper function. Identifies potential brake flulid related problems before they occur -thereby ensuring your safety.